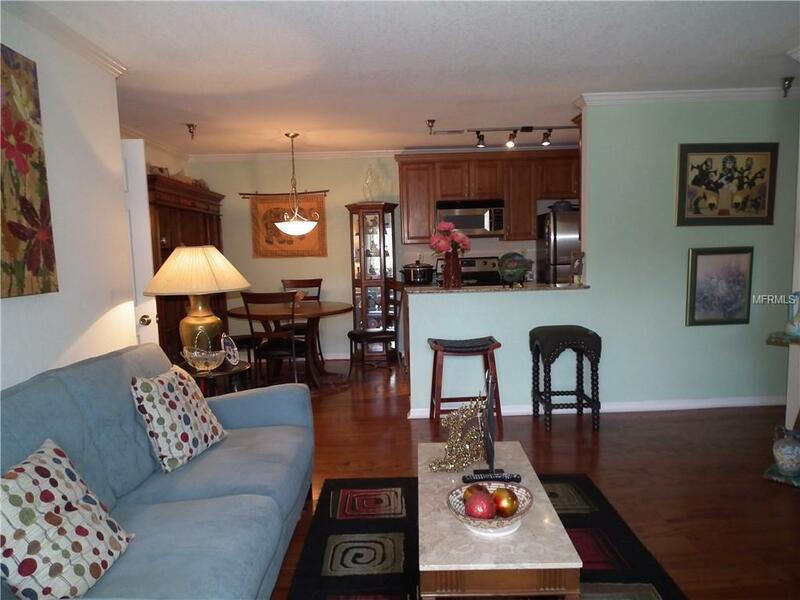 Beautifully updated ground floor 2 bedroom 2 bathroom condo located in the resort style community of Itopia. This condo has a split floor plan with 2 master bedrooms. 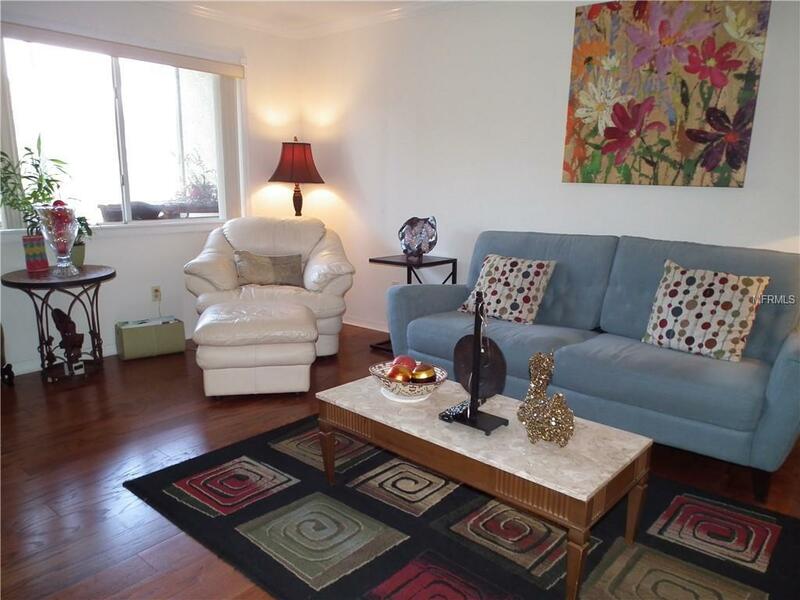 This unit features engineered hardwood flooring in living room, dining room and both bedrooms. The kitchen is equipped with stainless steel appliances, wood cabinets and granite counter-tops. Just off the kitchen there is a utility room with washer/dryer.Both bedrooms are spacious and feature walk-in closets and en-suite bathrooms with solid wood vanity and granite counter top. 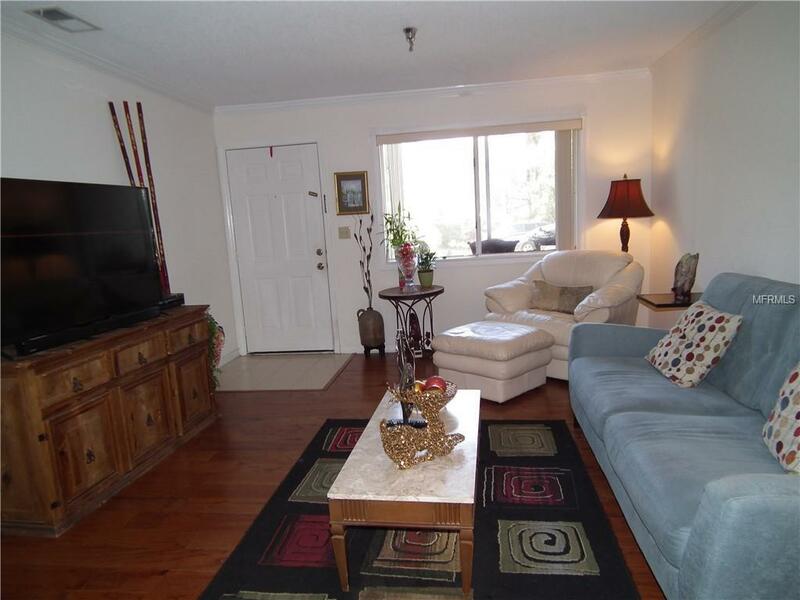 There is an outside screened porch area that has a view of the tranquil pond and fountain. This gated, secure community features 2 heated swimming pools, tennis courts, volleyball court, fitness center, dog park, club house, walking paths and more. 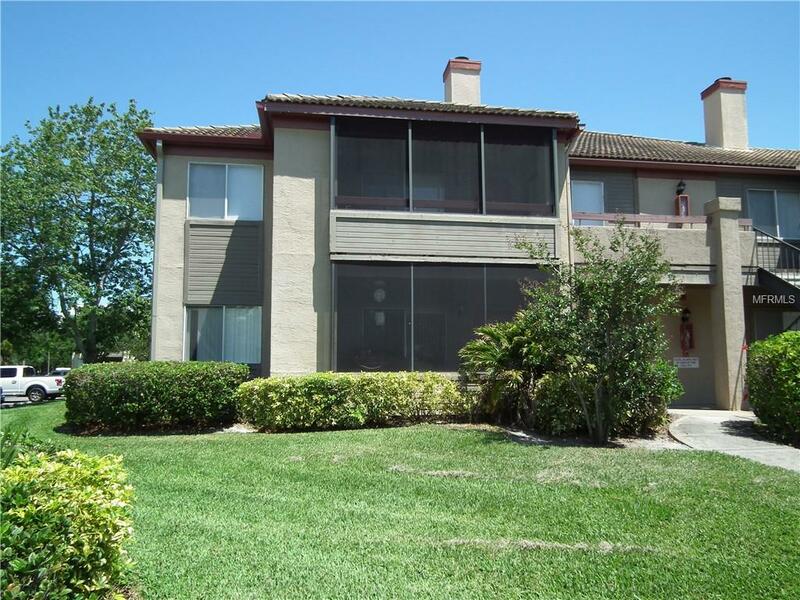 It is a pet friendly community and ideally located within easy access to St Petersburg and Tampa. Convenient to nearby shops and restaurants.